Belmont’s Phi Kappa Tau chapter partnered with the Edgehill Community Center and Belmont’s Office of Community Relations to host the fifth annual Halloween Trunk or Treat event on Oct. 31. Serving as the event’s main volunteers, 30 members of Phi Kappa Tau volunteered to provide a safe evening for neighborhood children that included carnival games, face painting, dance competitions and a cake walk. 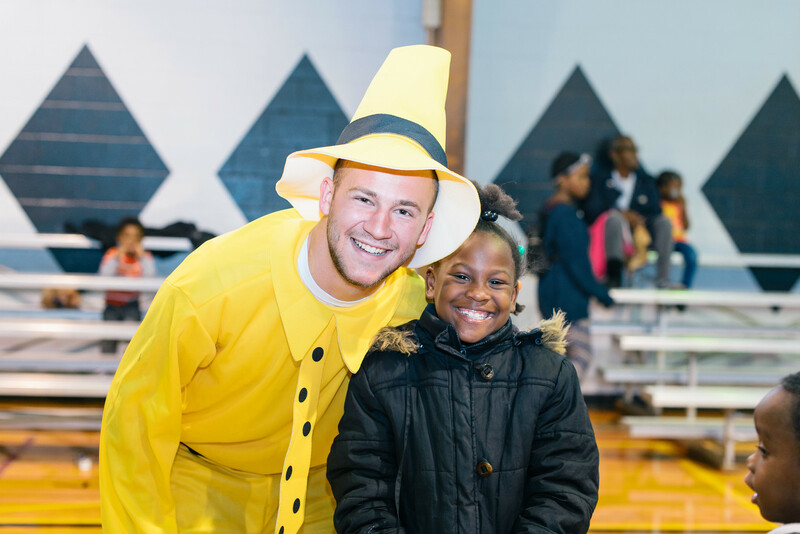 Throughout the event, Chapter President Joey Whalen said Phi Tau brothers were able to celebrate Halloween and build relationships with the children who attended.